The ancient Toomevara got its name, Thome, from St Thome Donain when the Augustimian monks from Monahuicha, Roscrea established a foundation in the village in the 7th century. Later, in the 14th century, the O Meara tribe came from Waterford to Toomevara after receiving large tracts of land from the Earl of Ormond. These gave Toomevara its present name- Tuaim Ui Mheara – a tomb or burial vault of the O Mearas. Blean Castle and Ballymackey Castle (both near Toomevara) were each inhabited by two sons of the infamous Archbishop Miler Mac Grath of Cashel who had married Annie O Meara with a view to obtaining some of the O Mearas vast wealth in the parish. Knockane, Cappa and Castlewillington were all O’Kennedy castles but were taken away from them mostly during the Cromwellian plantation. Not far from Toomevara village you’ll find the ruins of a Franciscan monastery at Arnameadle. The Mac Egan family had a school there similar to a modern university. Lady Margaret is buried in the adjoining graveyard. Straight west of Toomevara is Grenanstown House where Richard Dalton Williams, poet and Young Irelander was born. 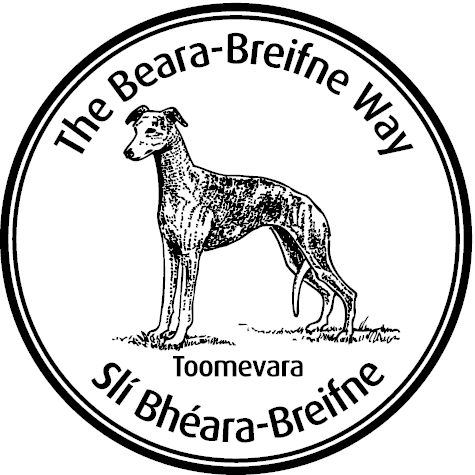 Toomevara is now well-known for its successful hurling team, the “Toomevara Greyhounds”. 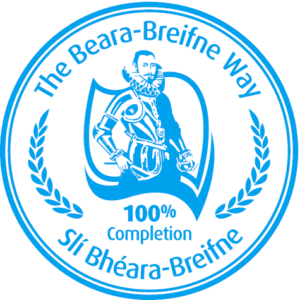 Toomevara is part of the ancestral home of the O’Ryans and forms a stage of the Beara-Breifne Way which is based on the historic march of O’Sullivan Beara in 1603.